Need Alterations done? Find Saratoga Springs tailoring options from our list below. 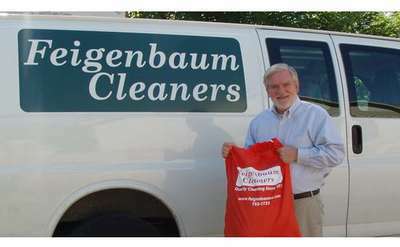 Feigenbaum Cleaners is the area's oldest and most experienced dry cleaner. We use an eco-friendly, non-toxic preocess, and we guarantee our service. Let Feigenbaum's help you protect the investment in your wardrobe -- and keep you looking great!